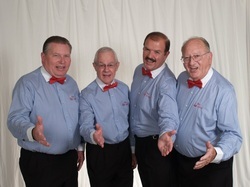 Our Chapter presently has three (3) Quartets who willingly (and anxiously) perform at Birthday Parties, Anniversaries, Retirement Homes, Civic Functions, and just about anywhere else you might want to add a unique and special flavor to your event. The Quartets have no set fees, but do accept gratuities, to cover quartet expenses. 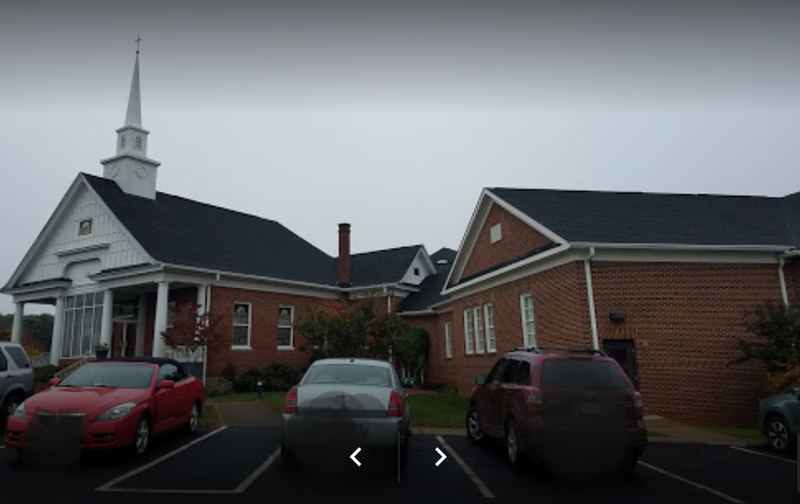 Typically, donations begin in the range of $50 for a birthday consisting of about 3 or 4 songs, and $100 for a full performance lasting 20-30 minutes. 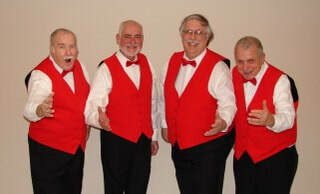 Harmony Ridge quartet will lighten your mood, make you smile, and tap your feet as they sing a variety of songs that will warm your heart. Call Earl at 703-623-4640.